We have used our advanced technology to extend the life and performance of more than 50 wind farms around the world. Optimiser combines revolutionary LIDAR technology to visualise airflow, state-ofthe-art computational models and real data from the turbines to extract greater performance from wind farm assets. These case studies show how we are helping our customers get the most from their investments. We were appointed by an operator to investigate the performance of its Swedish wind farms. The forest around these sites creates complex wind flow that reduces performance. Optimiser was used along with state-of-the-art computational modelling to suggest felling plans that would maximise windfarm production while remaining commercially and environmentally acceptable to the forestry operators. We identified a genuine win-win with the felled areas replanted to modern standards, bringing biodiversity and other environmental benefits. The commercial value to the customer is in the region of $25 million, an excellent gain on current production. Needless to say, the recommendations made by the clean energy team have been fully accepted and we are now managing the forestry restructuring activity on behalf of the operator. 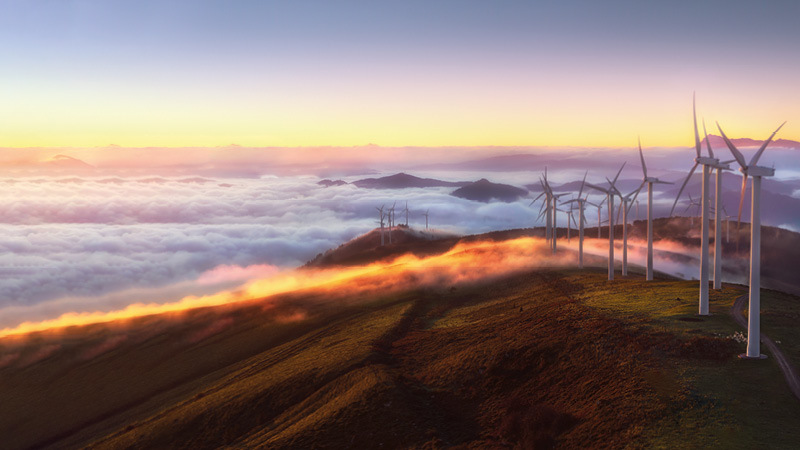 For a customer looking at acquiring a large wind farm portfolio of approximately $1 billion value, we provided a professional assessment to support the decision. In addition to detailed risk analysis, we looked at improving returns through performance optimisation, in this case considering measures to extend the lifetime of the assets. The work identified substantial value enhancement potential, tens of millions of dollars, which assisted their successful bid to acquire the assets. We are now undertaking follow-on work to implement our suggestions to enhance value through life extension. The long-term gains from incremental improvements are significant over the life of these assets and we are excited to be at the forefront of developments in this field. To find out more, contact alan.mortimer@woodplc.com.